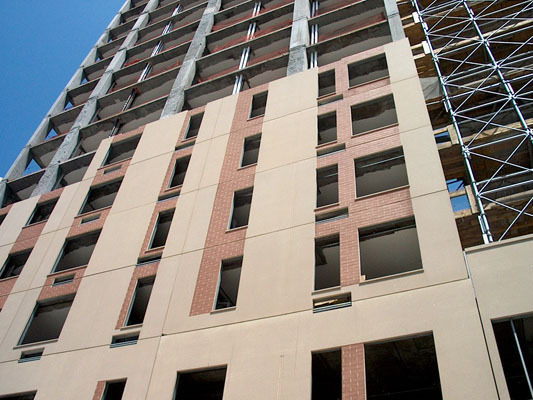 Wall panels add detail and a custom look to homes or commercial buildings. Transform your building, attract customers, and wow guest. All panels are custom designed for each job.